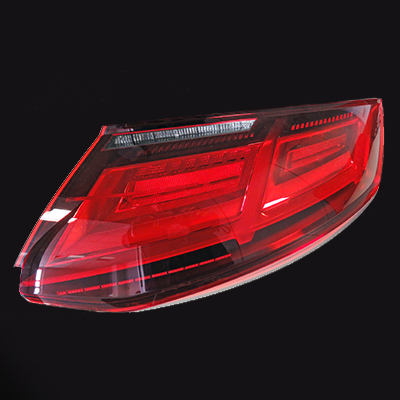 OLSA works in close relation with customers in order to always create new rear lamps following design wishes and engineering needs, limits and requirements. 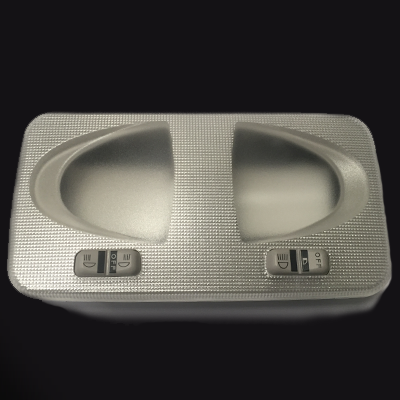 Nowadays the trend is to have as much services as possible equipped with LED but we also produce them with conventional incandescent bulbs or with a mixed technology bulbs-LEDs, depending on the customer needs. 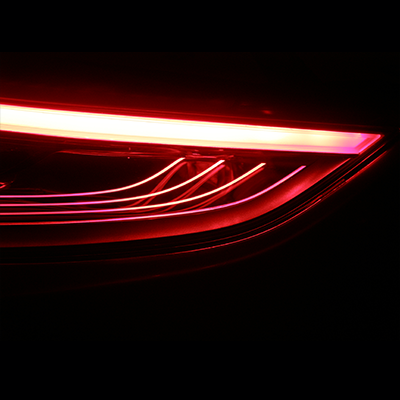 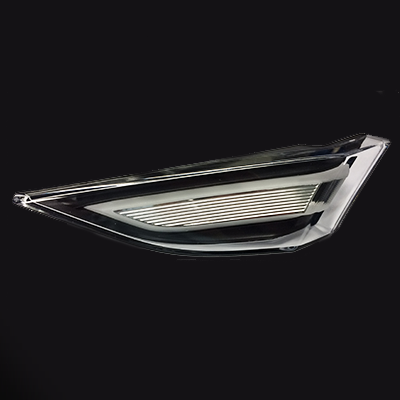 Application of LEDs in automotive lighting started in the nineties first with CHMSLs (central high mounted stop lamps) where thinner package brought the possibility to install the lamp in the spoiler and in smaller spaces, and then with side repeaters in the outside mirrors. 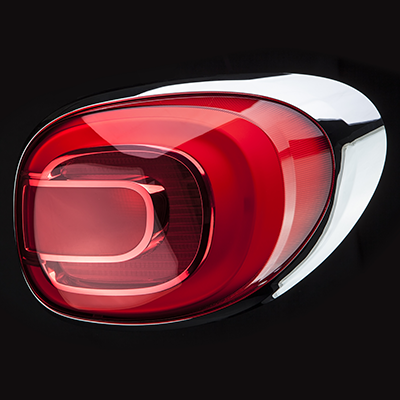 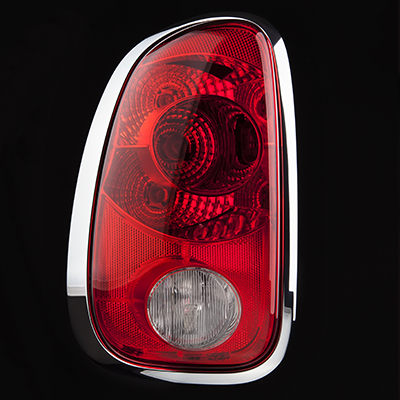 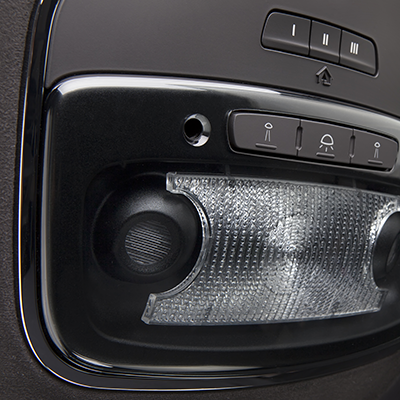 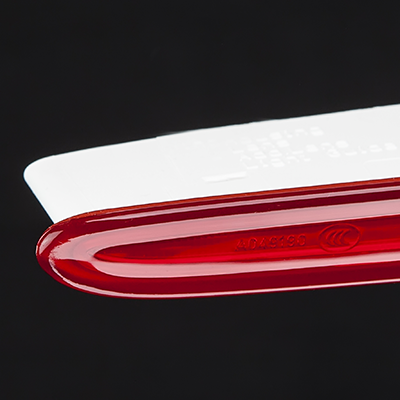 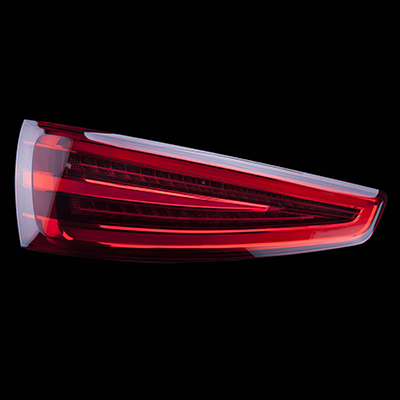 In year 2007 OLSA started production of the first full LED Rear Lamp. 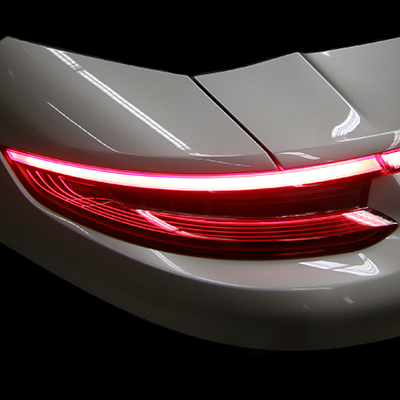 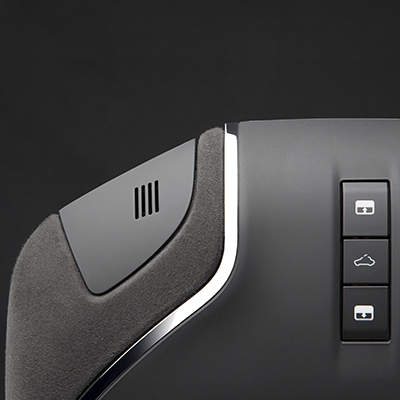 Also small exterior lighting can be designed and engineered to be ready to use on more models or even on future ones. 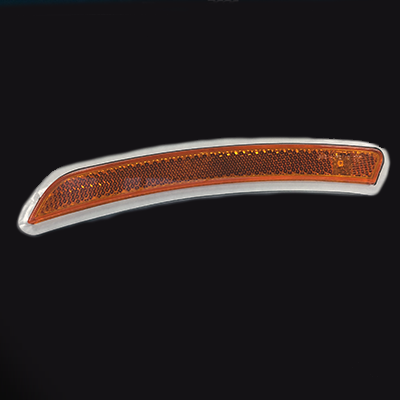 This is what normally car makers tend to do with license plate lamps, rear reflectors, side markers and side repeaters in the fender or in the outside mirrors. 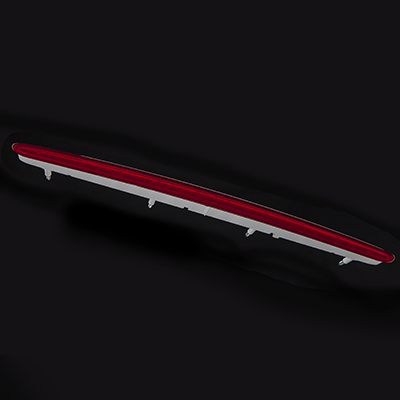 Starting from this need, it is important to engineer the parts in the most flexible and way to allow their use in various projects.